Chhattisgarh is the richest State in terms of mineral wealth, with 28 varieties of major minerals, including diamonds. Chhattisgarh is the richest part of land in India, and we will ensure that its mineral riches translate into benefits to our people. I call upon the national and global investment community to help us in this endeavor. 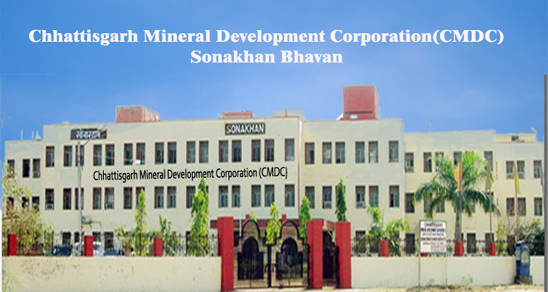 CMDC welcomes partnerships with national and international private sector mineral companies, so that the natural wealth of the State is translated more efficiently into prosperity for its people. For Chhattisgarh, preferred investors will be those that, ceteris paribus, come into the State with a plan to add value with downstream industries, and such investors would have priority in sanctioning of Mining Lease and Prospecting Lease. Those who set up export-oriented mineral based units in the State would be equally preferred investors. All such mining industries will benefit from the incentives offered to all other industries.